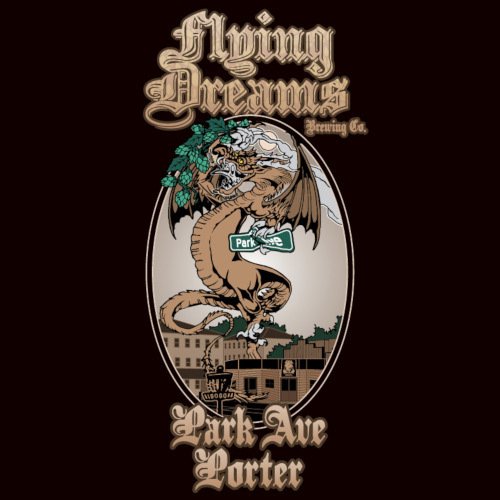 Here’s a great, dark, smooth Porter to tantalize your taste buds with its malty complexity. Layers of malt, including some oat malt and chocolate malt, are introduced to this mash which contribute to its rich smoothness and its cocoa and coffee notes; nothing so strong as to confuse this with a stout, but enough to make it just purely wonderful. Noble hops are added for balance and to add just a hint of earthy, spicy complexity. Ready for a true fall beer? Here you go!